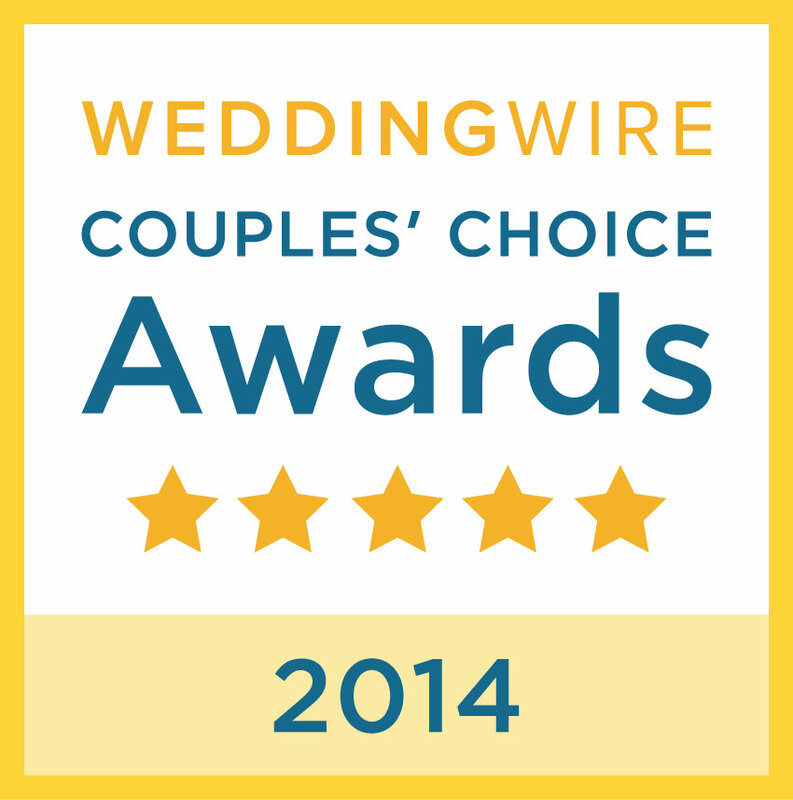 Design House of Flowers is “Featured” in The Knot!!! We are honored to be featured in the 2012 Fall/Winter Knot Magazine . In this article, Design House of Flowers is featured in the Color Report. 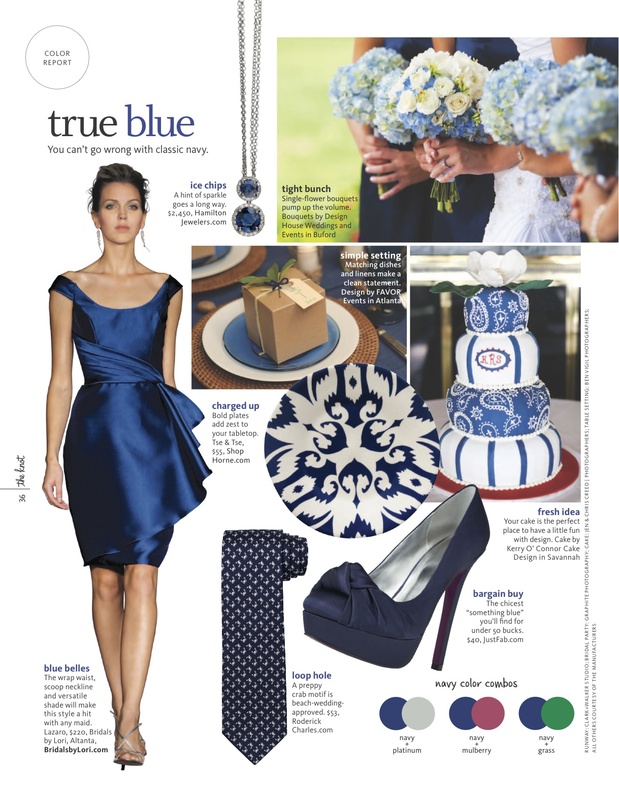 Our charming, yet full elegant blue & white hydrangea bouquets compliment your classic navy color scheme. 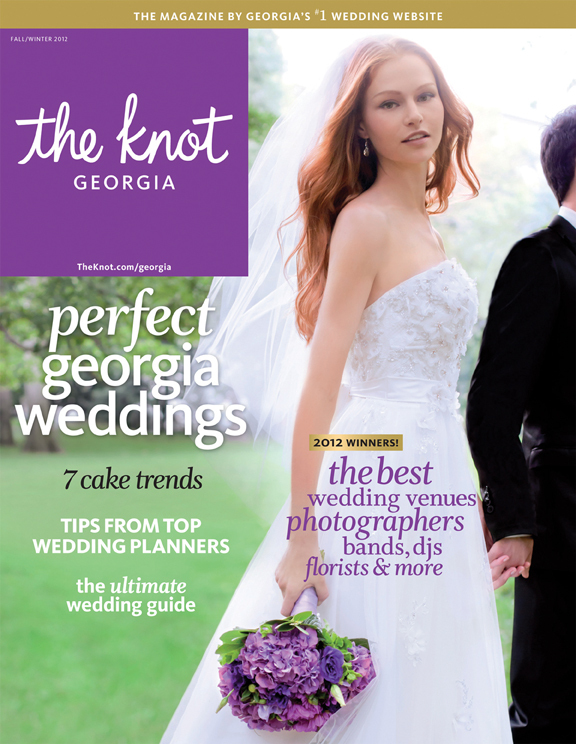 Thank you to the Knot Magazine!